Are you taking part in an upcoming OCR (Obstacle Course Race) event such as Spartan Race, Urbanathlon, or the Tough Mudder? OCR events are extremely fun and rewarding, they can also be physically and mentally demanding. To get yourself battle-ready to scale the various obstacles on race day, you should be customising your training program to focus on both strength and endurance. 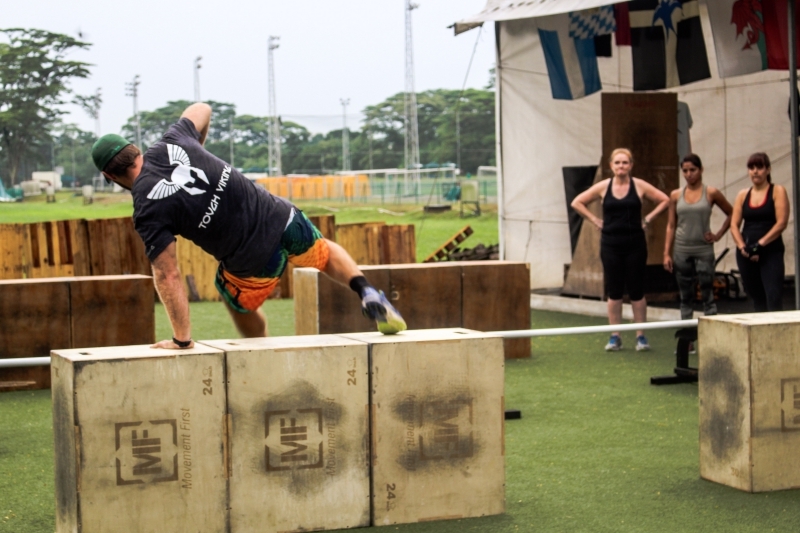 The Obstacle Course Race Training is a unique training program to condition your body and mind for the rigours of the race. We will be working together as a team to work on race-specific skills and techniques such as pulling, pushing, grip strength, core strength, lifting, carrying, and explosiveness. These trainings will help you to optimise your energy effectively on race day, and overcome any physical challenges in your path to the finishing line! Non-OCR competitors are also welcomed to sign up for the training sessions for a different workout experience.